Are you searching for most romantic places in Kerala or best places in Kerala for honeymoon? Here is the list of most popular romantic getaways in Kerala to make memories that last forever. Kerala has been blessed with sizzling natural beauty and plethora of natural resources. The abundance of the natural splendour and scenic locations make Kerala one of the most popular honeymoon destinations in India, the most popular tourist destination in India as well as the most romantic places in Kerala. The quiet backwaters, the lush green hills, the picturesque waterfalls, walking on the beaches, spending some quality time watching the sunsets and sunrises, roaming in the wilderness of the plantations and having a marvellous vacation in the tree houses or the backwater resorts, you can find endless opportunities here to make the best of your vacation. 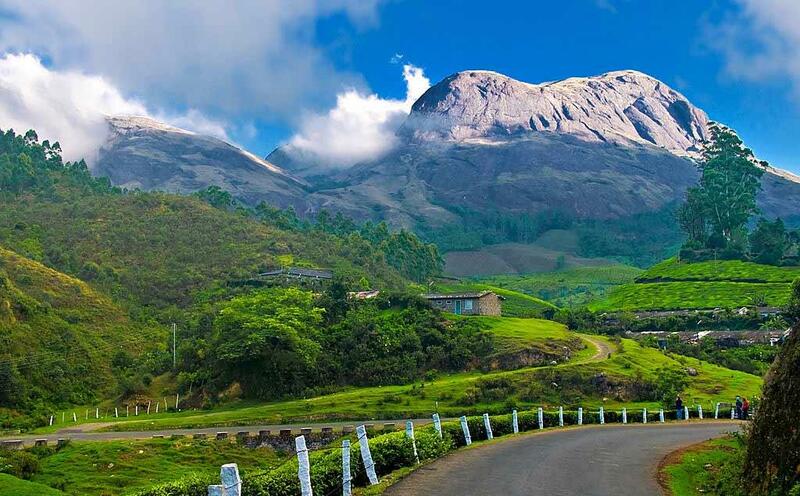 There is something in the air and surroundings of the beautiful place known as Munnar, most romantic places in Kerala. The lovely tea estates with rich fragrant atmosphere and surrounded by hills on all the sides takes away all worries. Situated at the confluence of three mountain streams, namely – Nallathanni, Mudrapuzha, and Kundale, the place oozes only charm and brilliance in every nook and corner. You will find yourself drawn to the hilly roadsides, sharing the past memories and making some more. Enjoying a local trek, travelling to the Echo Point, and spending some quiet moments at the Kundale Lake will make you FEEL nature around you. Take a different route, and book your stay in a Tree House in some wildlife resort. Listen to the voices of nature, and enjoy getting wrapped up in the clouds and fog as the night falls. The mornings will bring the cosiest rays of the mountainous sun and the evenings will enwrap you in the chilly sheets of fog. The tree houses have all the facilities of a regular stay and have lavish insides. Lakes, waterfalls, wildlife, picturesque surroundings, backwaters, and resorts located amidst the hotspots of nature make Kumarakom as another one of the most romantic places in the lovely land of Kerala. You can relax on the beach of Kumarakom Beach, watch the tropical sun, or just walk on one of the finest coastal beaches. 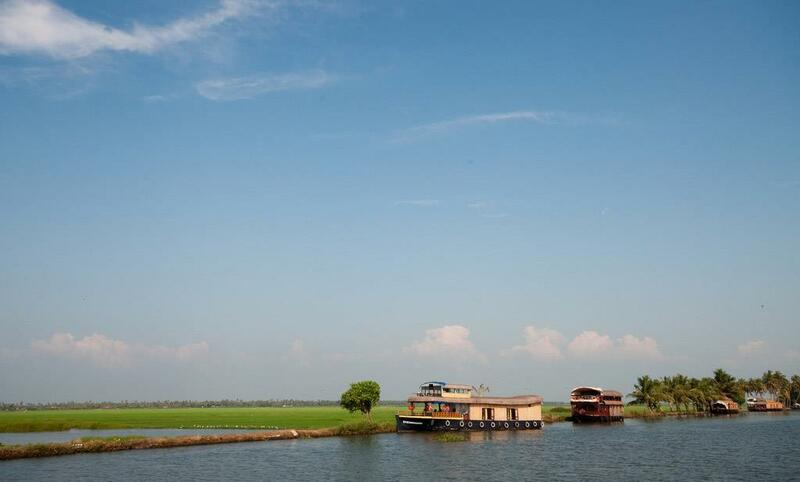 Hire a houseboat to roam in the waters of Vembanad Lake and watch the exotic birds. Listen to the waves splashing on the boat and get lost in the majestic surroundings. Aruvikkuzhi Waterfalls are another famous tourist spot in the region. Trek with your partner and enjoy the view of the 5-step waterfall from the top. The woodlands, the hilly landscape, streams and the exotic flora and fauna will make your trek one of the most memorable experiences. After an adventurous day full of parasailing, skiing, trekking, bird watching, and roaming on the beach, chill out in a houseboat in the Kumarakom Backwaters. This place is a one-in-all package for all the tourists. The lovely scenery and the exciting tourist attractions make it a most romantic place for all the age groups. For the young couples seeking adventure, there are beaches with a lot of exciting water sports and dolphin spotting. However, the waters are not ideal for swimming as the currents become strong especially in the monsoons. Apart from the Alappuzha beach, there is Marari Beach, which is an ideal coastal beach speckled with palm trees sporting hammocks in which you can relax and enjoy a beach day. There are a lot of temples, museum and a palace in the region which can be enjoyed by the people preferring quieter vacations. 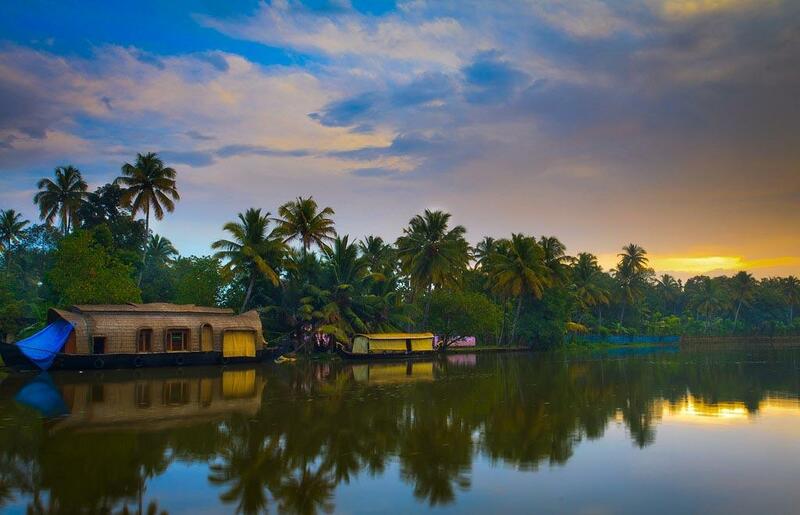 The stay can be done in the Backwaters Houseboats. If you want to explore the wildlife, enjoy the thrill of safaris, if you want to experience living amidst the wooded lands of the Western Ghats, then Wayanad is the place for you. Get lost in the charming hills, plan a trek to the local hillocks, lie down on your backs on the hill tops and talk nonsense to your loved one. Explore the caves of Edakkal and shout out your names to hear them echolocating. Enjoy the view of the coffee plantations from the Neelimala View Point and enjoy soaking in the clear and fresh waters of Meenmutty Waterfalls. Choose the colour of your choice for the tent and camp in the local woods, enjoy a campfire and experience the thrill of camping. 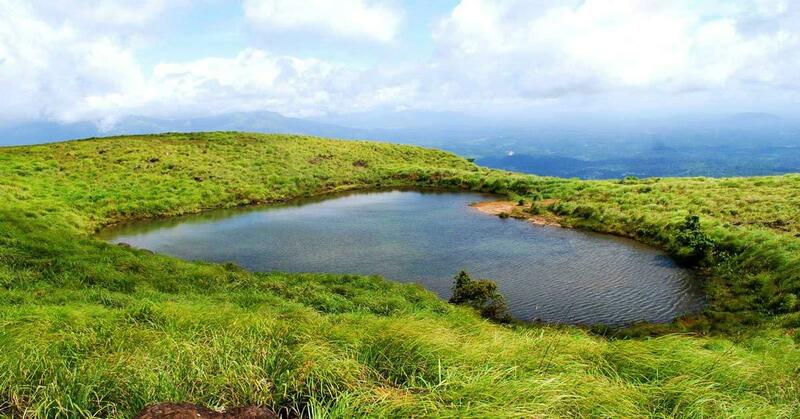 Phantom Rocks, Boating in the Lake, Bonfire and Star Gazing – Wayanad has it all. You will be able to reminisce all the old incidents and add lots of others while touring the Wayanad. 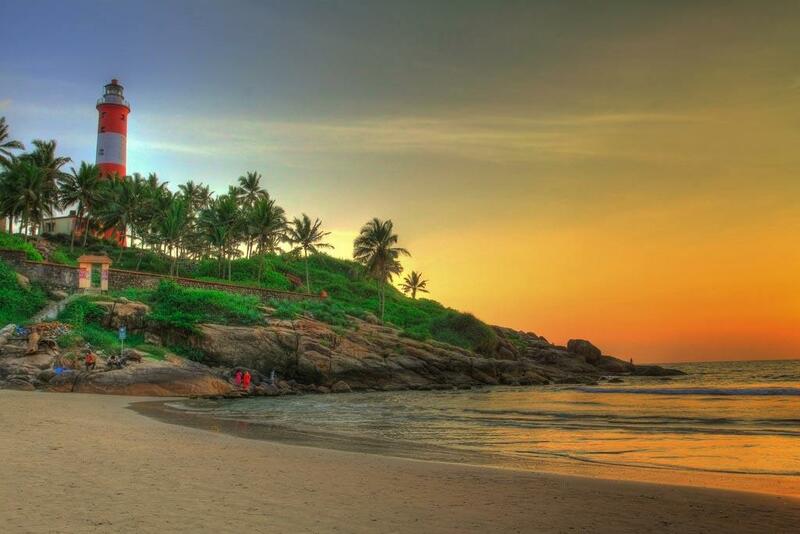 Famous as the most beautiful beaches in the nation, Kovalam has some of the finest beach resorts to enjoy your romantic vacation to the fullest. Roam on the largest beach, the Lighthouse Beach, take a walk to the lighthouse and enjoy the view of the whole beach. Hawah Beach and the Samudra Beach can also be explored in the region. Enjoy a tasty snack in the German Bakery and delve into some of the finest baked goods. Boating in the Karamana river and Vellayani Lake, click some timeless sunset shots in Edakallu and enjoy a quiet, relaxed evening at the Valiyathura Pier. You can stay at the Halycon Castle which has now been converted into a luxury hotel and is a famous tourist spot too. 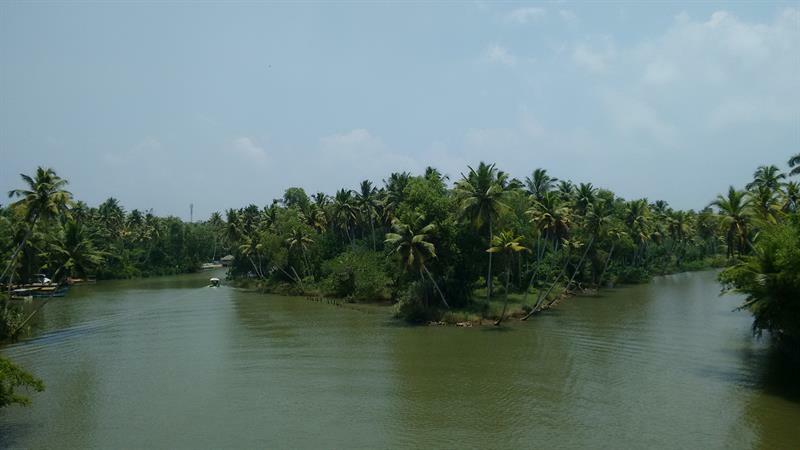 Famous for the Poovar Backwater Cruise and its location in between the Neyyar River and the Arabian Sea, the Poovar Island is another must visit place for a romantic Vacation in Kerala. You can stay in various resorts and hotels located on the island. Thekkady offers you lot of adrenaline pumping getaways such as wildlife national parks, tiger reserves and lots other exciting getaways. 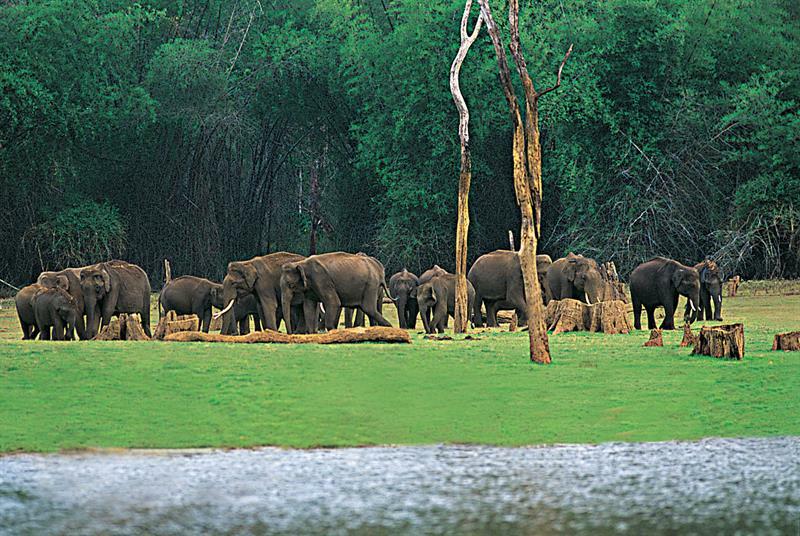 Roam in the Periyar Tiger Reserve, Periyar National Parks, Periyar Lake, and Gavi Forest, all of them can be visited. There are two refreshing tourist spots in the region – Deepa World Spice and Ayurvedic Garden and Spice Walk which are a must visit. Plan your stay in the wildlife resorts or the tree houses to have a unique experience. Vagamon Located in the Idukki district is the another most romantic places in Kerala. It is a wonderful hill station which has a cool climate throughout the year. The lush green forests with spiralling roads make you go gaga. Enjoy a long drive, do paragliding or plan a camp night in the hills of Vagamon. Head to nowhere in the Vagamon Pine Forest, or the Barren hills, drive on the Mundakayan Ghat Road and make a trek to the Vagamon Falls. Enjoy local trekking at the Vagamon Kurisumala. Apart from these places, there are Bekal, Allepey and lots of other places in Kerala where you can plan your romantic getaway and make memories that last forever. Alappuzha is one of the most romantic places in Kerala as well as a popular backwater destination. It was a delightful experience in houseboat cruise.